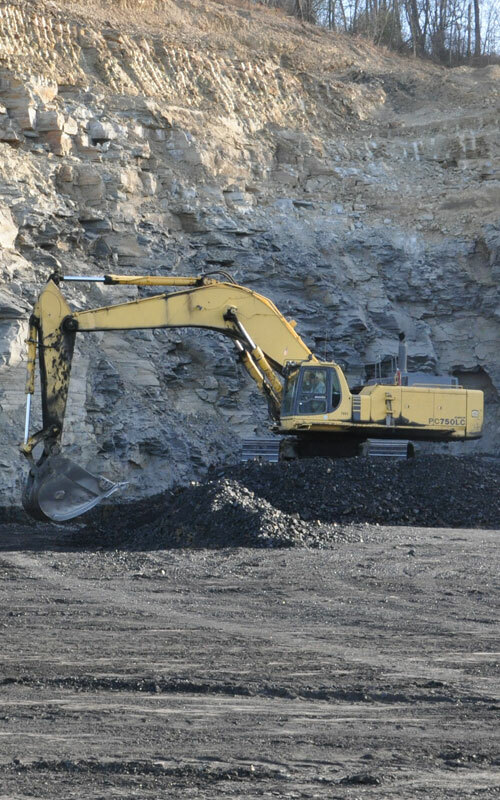 Surface Coal Mining – BUCKEYE MINERAL SERVICES, INC.
With 30 years of serving the surface coal mining industry, Buckeye Mineral Services, Inc. has the expertise, experience and reliability to meet the multi-faceted needs of coal producers, both large and small. We are qualified to handle all of your permitting and compliance needs from pre-mine planning through phase III release. We offer a full line of environmental services to meet your project demands. Our staff is trained and has extensive experience using all of the methodologies set forth by the Army Corps of Engineers, United States EPA, Ohio Department of Natural Resources, and Ohio EPA. For more information or to learn how we can handle your permitting and compliance needs, contact us or call 330.339.2100. © Copyright - Buckeye Mineral Services, Inc.